Save on 2-5 London Hotels Discounts up to 60%! Who doesn't love a guided tour? It's the best way to, "See the best of Britain". OfftoLondon.com is pleased to offer guided tours in association with British Tours, Ltd., Britain's longest established custom tour operator. Their expert guides will make the passing landscapes come alive, be they city or countryside, castles or gardens and will make your visit to London and the UK a more enjoyable and memorable experience. 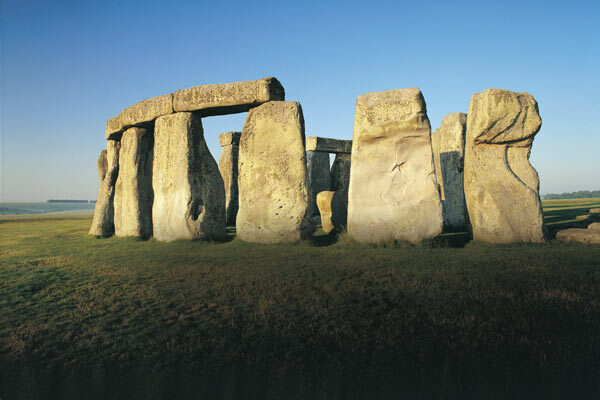 Choose from Day Tours in and around London as well as extended Multi-Day Tours to most of the popular destinations throughout the United Kingdom, from the Cotswolds to the Highlands of Scotland. You can customize any of tours to suit your schedule and interests, and if you don't see a tour that suits you, you can Design-Your-Own Custom Tour. To preview our guided tours, select below. Once you've found the tour you want to take, just complete our simple, three-step form and click the SUBMIT REQUEST button. Your form will be promptly reviewed and a friendly, experienced British Tours representative will contact you to confirm your tour details and book your tour. Should you have any questions, feel free to email us at cheers@offtolondon.com. Do you have a particular interest? Architecture? History? Gardens? Monarchs? We can select a guide for you based on their area of expertise. Our team of over 50 tour guides were selected for their intellectual background, enthusiasm and personality. 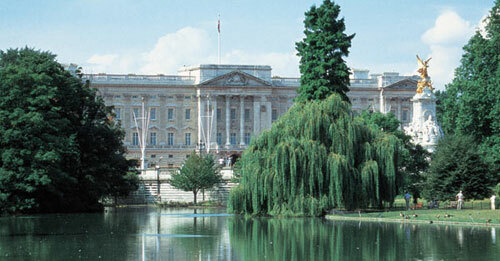 They are highly trained, well qualified and registered with the London Tourist Board. Many have professional backgrounds and in-depth knowledge in archaeology, law, modern history and gardens. Many also speak foreign languages including French, German, Spanish, Russian and Italian. You'll love our guided tours. We'll collect you by car or minibus from any London location and personally take you inside places of historic importance.